to create high quality glulam beams for their projects. 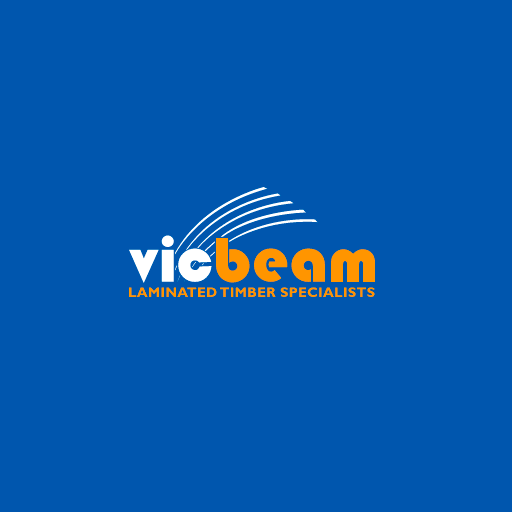 Why use vicbeam for your next project? As awareness grows, we know that the market for aesthetic timber beams is going to increase. Glulam specified projects can contribute to 6-star energy rating builds. We supply Glulam to wholesalers & major retailers for the domestic and commercial markets. Experts in the building and construction industry recommend us as the high-end quality timber and glulam specialist. Let’s chat over coffee to find out more about your needs and how we can help you create that beautiful timber look and feel.